WhereToFindCare.com Blog: What is a long term acute care hospital? What is a long term acute care hospital? Why would I need a long term acute care hospital? These questions are commonly asked when a physician orders a transfer to an LTAC. Long term acute care hospitals (LTACH) provide intense treatment for patients who need at least 25 days of stay in a hospital. Long term acute care hospitals can be one of two types: a hospital within a hospital (HWH) or a standalone facility. There are more than 428 LTACHs nationwide. It used to be that the only patients you would find in a long term acute care hospital were ventilator dependent patients. Not so, anymore. These highly specialized hospitals also offer a quality care environment for wound care, ulcers, renal failure and respiratory distress patients such as those with COPD and pneumonia. 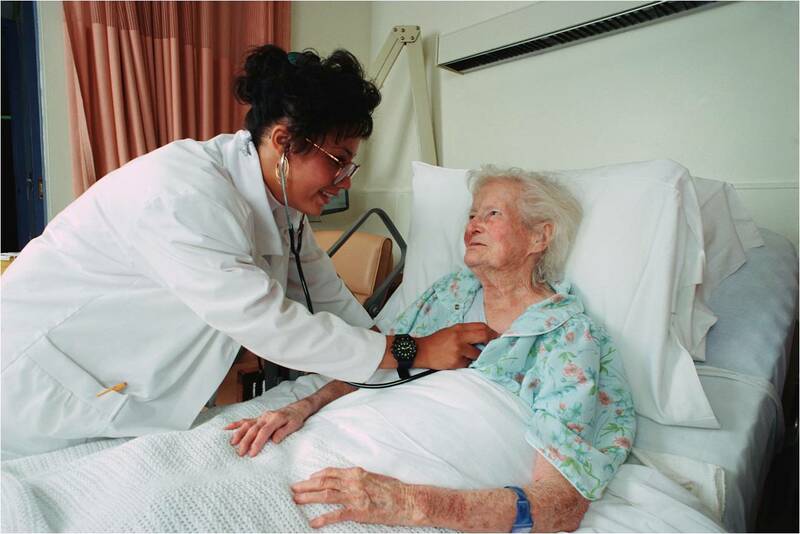 When are long term acute care hospitals considered for a patient? There are new quality reporting requirements for LTACs. More information to follow on these critical pieces of information. Everyone must remember that long term care hospitals are vital part of one’s senior long term care solutions. The kinds and quality of services that it would give the policyholders would directly affect and influence the speed of their recovery, recuperation, and even how fast they could cope up with their illnesses or just with the idea of being old so they must choose wisely and carefully.